The extraordinary true story of America’s little-known efforts to save the Jews of Europe, from a lauded Holocaust historian. In Rescue Board, Holocaust historian Rebecca Erbelding pieces together years of research and newly uncovered archival materials to tell the dramatic story of America’s last-ditch effort to save the Jews of Europe. In 1944, after Congress’s harsh immigration policy had kept out German Jewish refugees for more than a decade, the U.S. finally acted. That year, FDR created the War Refugee Board to rescue the victims of Nazi persecution, and put a young Treasury lawyer named John Pehle in charge. Over the next twenty months, Pehle pulled together a team of D.C. pencil pushers, international relief workers, smugglers, diplomats, millionaires, and rabble-rousers to run operations across four continents and a dozen countries. Together, they tricked the Nazis, forged identity papers, maneuvered food and medicine into concentration camps, recruited spies, leaked news stories, laundered money, negotiated ransoms, and funneled millions of dollars into Europe. 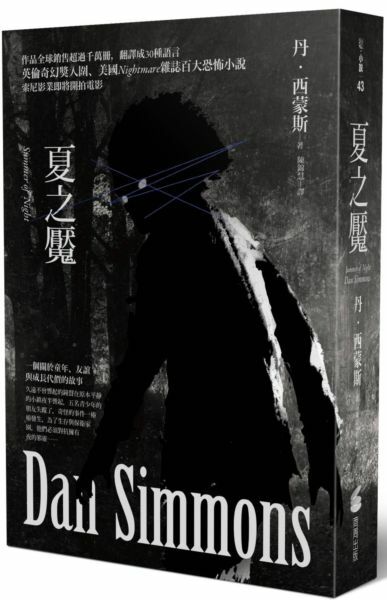 They bought weapons for the French Resistance and sliced red tape to allow Jewish refugees to escape to Palestine. 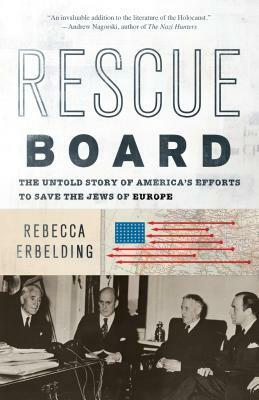 A remarkable work of historical reclamation, Rescue Board is the incredible story of America’s forgotten efforts to save the Jews of Europe.